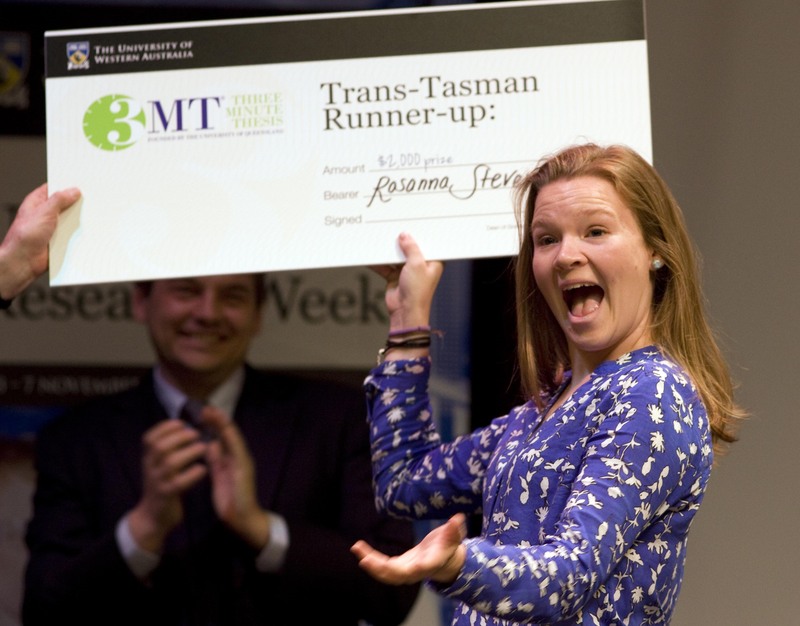 In 2014 the Australian 3MT competition was expanded to include New Zealand and the final was held at UWA. 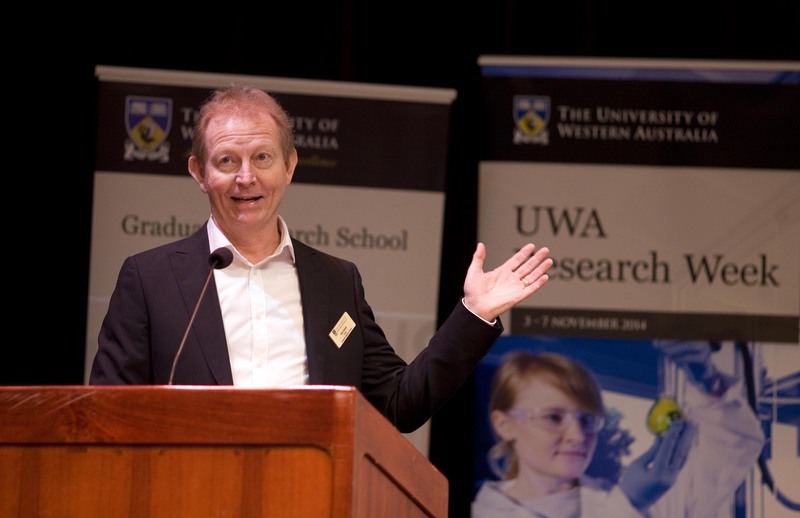 In 2015, UWA's Marcus Giacci, from the School of Animal Biology was selected as one of 10 finalists in a strong field of 50 competitors. 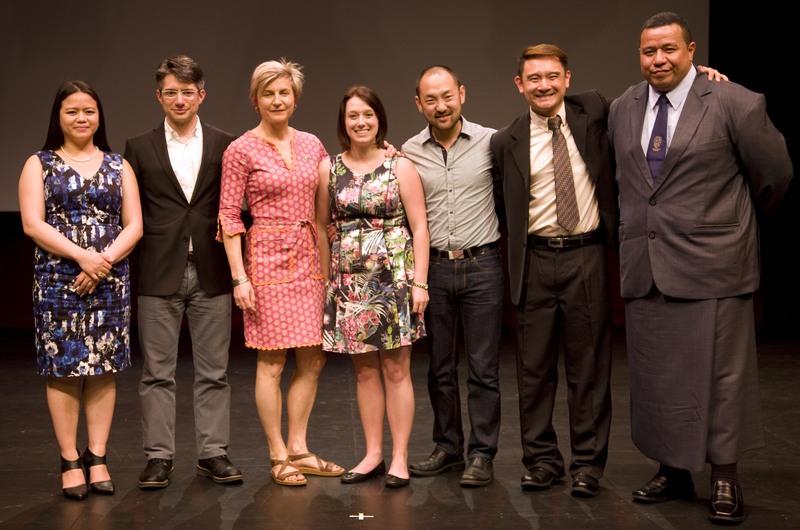 In 2016, the competition was expanded even further to become the Asia Pacific 3MT. 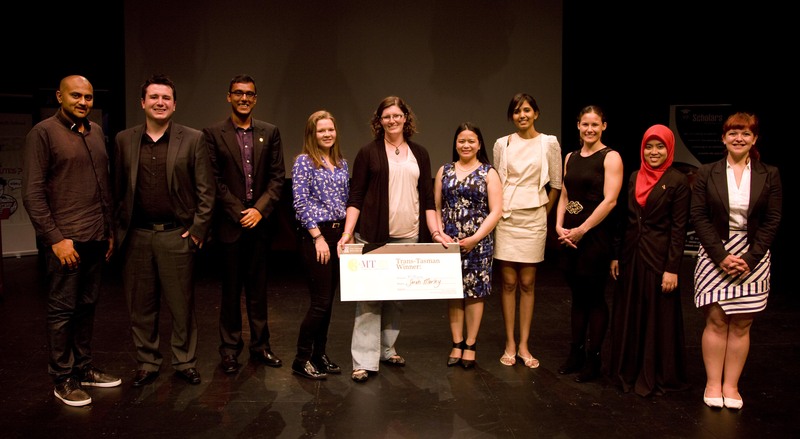 The rules, eligibility criteria, registration form and prize details for the Asia Pacific 3MT are available here. 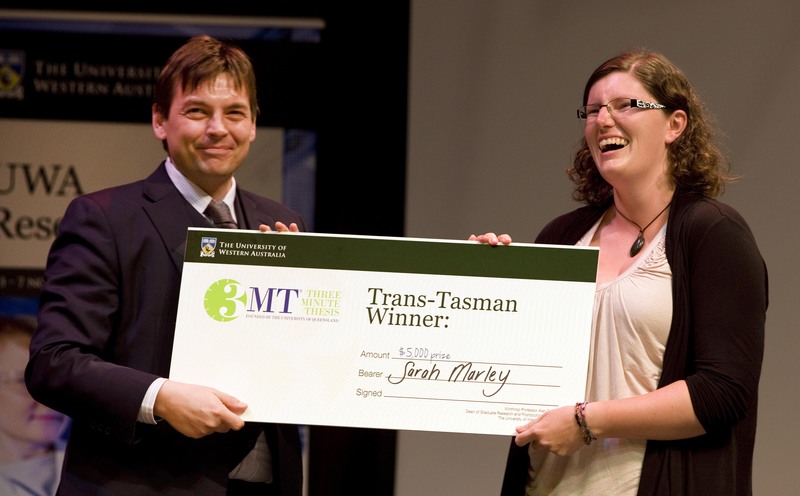 The Trans-Tasman 3MT held at UWA in 2014.